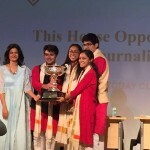 ﻿ (TSRS) | Moulsari Campus | Our Debate Team Wins the prestigious India Today Cup! 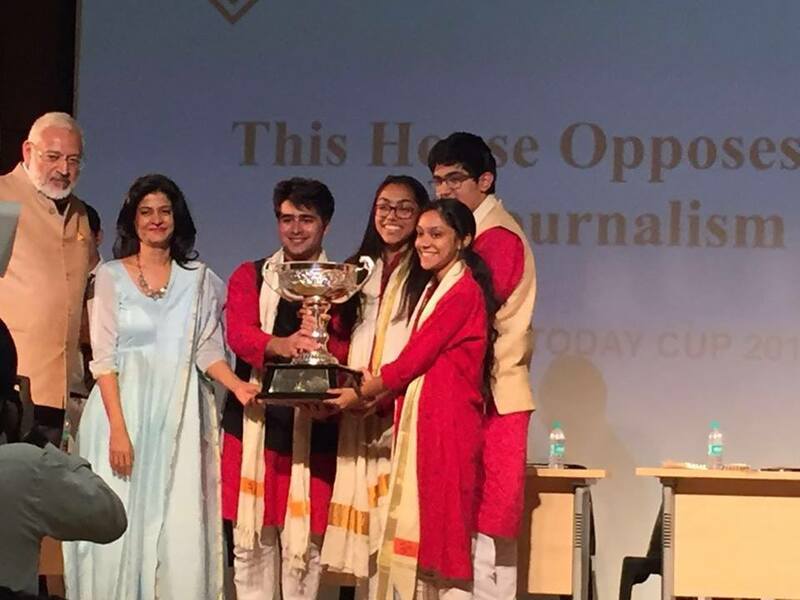 Our Debate Team Wins the prestigious India Today Cup! 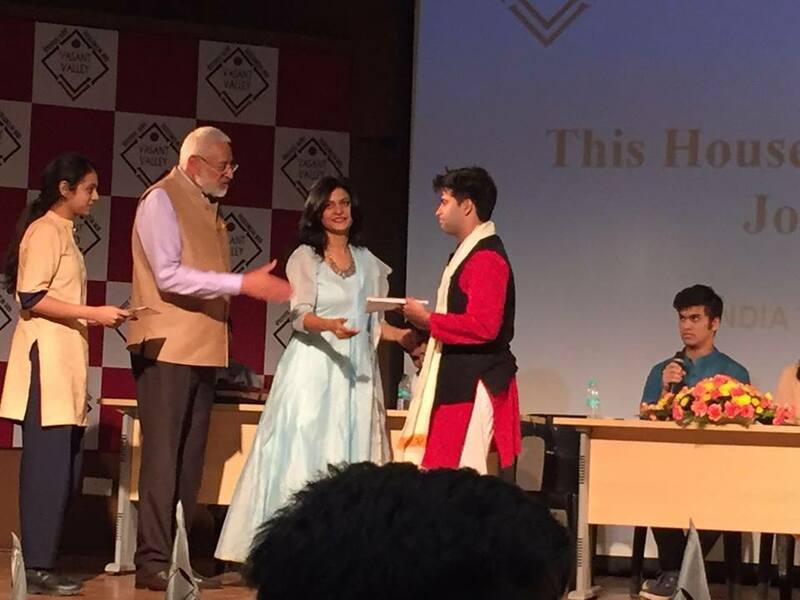 Our debate team, consisting of Aaryam Mathur, Jessy Jindal, Armaan Kalsi & Pankhuri Prasad have WON the prestigious India Today cup at Vasant Valley School! 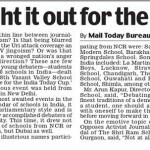 Congratulations to the entire team and their teachers! The entire TSRS family is proud of you! 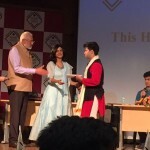 TSRS Moulsari Robotics team qualifies for IRC Internationals, Singapore!